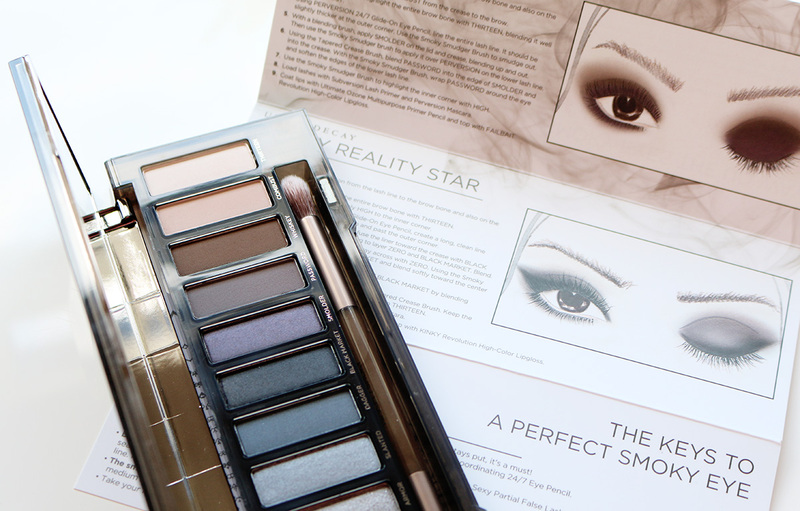 I’ve managed to get my hands on the very exciting and hyped up Urban Decay Smoky Palette and my oh my am I a happy bunny! I have the original Naked palette along with the Naked 2 and Naked 3 so it was only right that I added this beauty to my collection. First of all I have to mention the packaging, it’s my favourite of them all very mysterious and sultry don’t you think? It’s a very sturdy palette which features a magnetic closure on the case to prevent any shadow mishaps in your bag, it also includes a pretty good brush which I actually used to create the whole eye look in the image above. I’m always rather impressed by the brushes Urban Decay include in their sets, they re always really good quality bushes and are nice and soft, perfect for blending. Now lets move onto the palette itself and what it’s all about, it’s basically packed with a dozen sultry, smoky neutrals, including nine never-before-seen shades and three exclusives from past palettes. The shade breakdown is; High a cream shimmer with micro-glitter, Dirtysweet a medium bronze, Radar a metallic taupe with iridescent micro-glitter, Armor a metallic silver-taupe with a tonal sparkle, Slanted a light metallic grey, Dagger a medium charcoal with micro-shimmer, Black Market a jet black satin, Smoulder a deep plum-taupe, Password a cool taupe matte, Whiskey a rich brown matte, Combust a soft pink-taupe and Thirteen a light beige satin. The colour selection is really lovely there is a nice mixture of warm and cool tones, my favourites are the warmer tones as that’s what I naturally go to but the cool tones are going to look gorgeous this winter with a nice berry lip. The palette and shadows are a really great quality and are nicely pigmented, I would have like to of seen a slightly more pigmented and lighter highlight shade but apart from that it’s a fab palette. 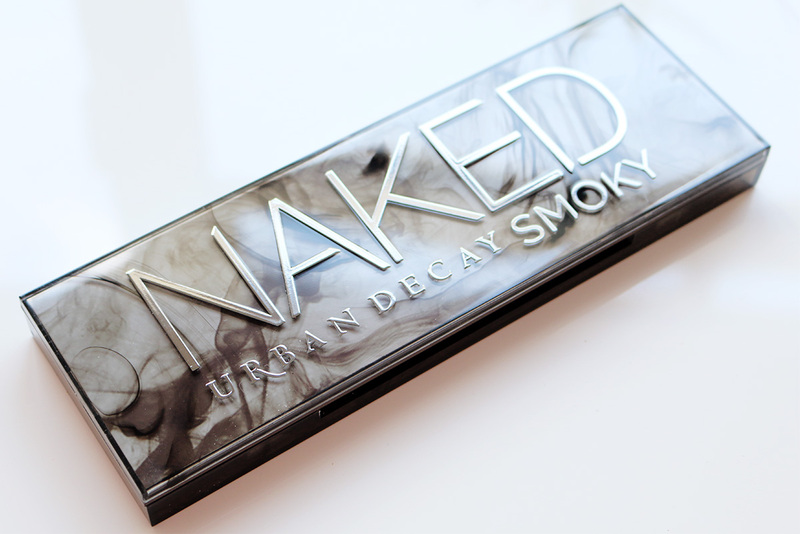 Another great palette from Urban Decay, I wouldn’t say it beats the Naked 2 palette for me as that is my ultimate favourite but it’s a contender and I can’t wait to create even more looks with it. Before I go I just want to share with you a fab offer that’s currently on at House of Fraser for Make up must haves and skincare saviours! Embrace autumn with House of Fraser’s exclusive Beauty Confidential event From Monday 7th to Tuesday 22nd September 2015 (inclusive) House of Fraser has once again curated a selection of 30 products, offering £10 off* one of your favourites when you buy one of their favourites. What do you think of this palette, do you need it in your life too?